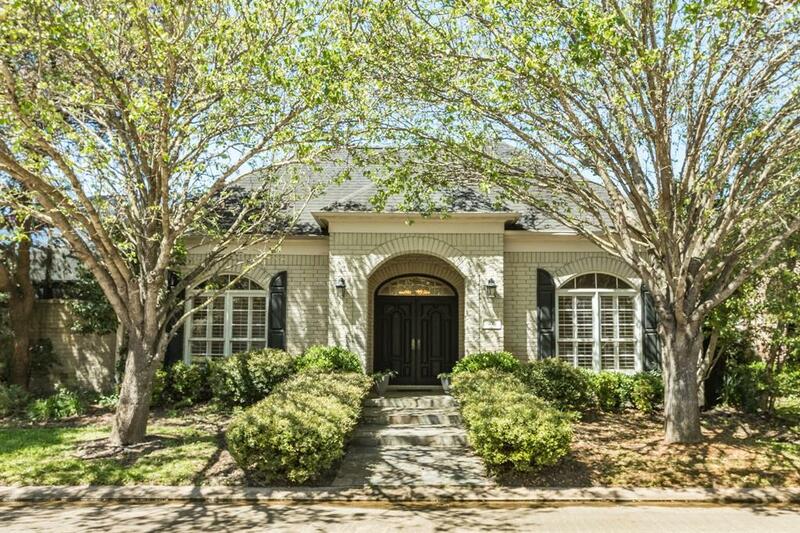 DON'T MISS THIS RARE OPPORTUNITY TO OWN A BEAUTIFUL HERITAGE OAK COURT HOME IN TIMBERCREEK! 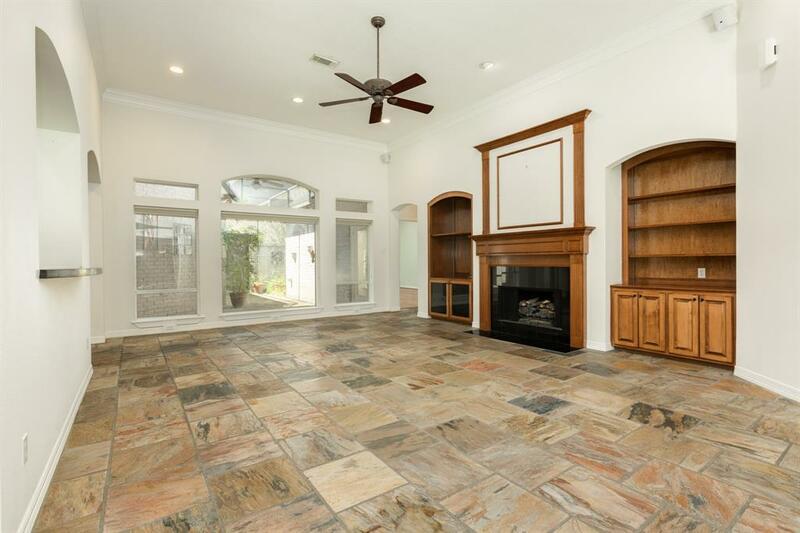 IT OFFERS AN OPEN FLOOR PLAN WITH 3 BEDROOMS, 3 BATHROOMS, 2 CAR ATTACHED GARAGE AND A SCREENED- IN POOL! 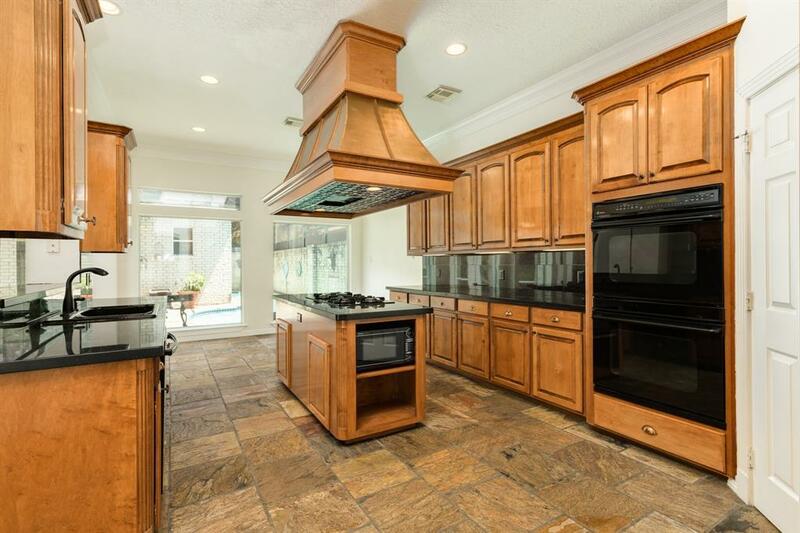 THE KITCHEN HAS GRANITE COUNTERTOPS, DOUBLE WALL OVENS, ISLAND WITH A GAS COOKTOP AND BREAKFAST BAR. THE MASTER BATH HAS MARBLE COUNTERTOPS, DOUBLE SINKS, VANITY, TUB WITH SEPARATE SHOWER AND 2 LARGE WALK-IN CLOSETS. THERE IS ALSO A FORMAL DINING, STUDY WITH A BUILT-IN DESK & SHELVES AND AN INDOOR UTILITY ROOM WITH A SINK AND LOTS OF STORAGE. 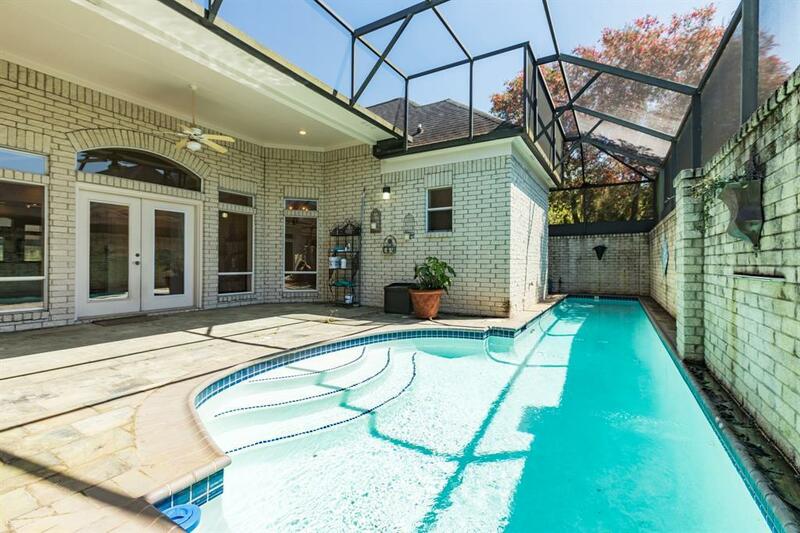 YOU WILL ENJOY HAVING THE LARGE COVERED PATIO TO ENJOY YOUR MORNING CUP OF COFFEE OR YOUR WEEKEND BBQ'S! CALL US TO SEE TODAY!